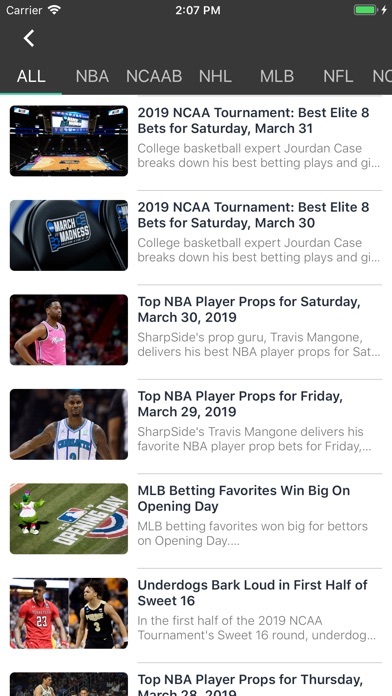 SharpSide is a one-of-a-kind, free sports betting community where you can easily add your favorite bets with just a single swipe, find or post helpful nuggets of advice, and track the best bettors. 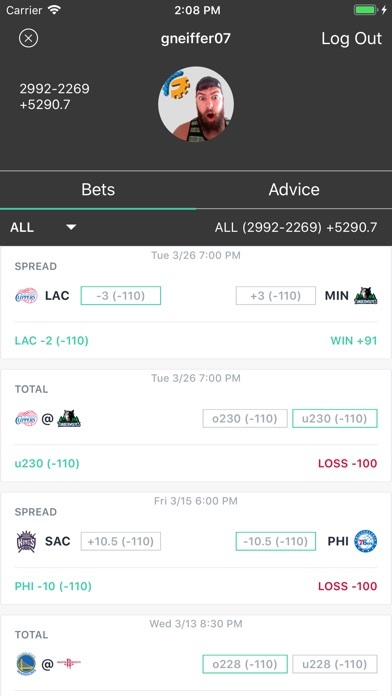 Bet Swiping - Easily scroll through all games and available bets and quickly swipe left or right to add the bets you like! 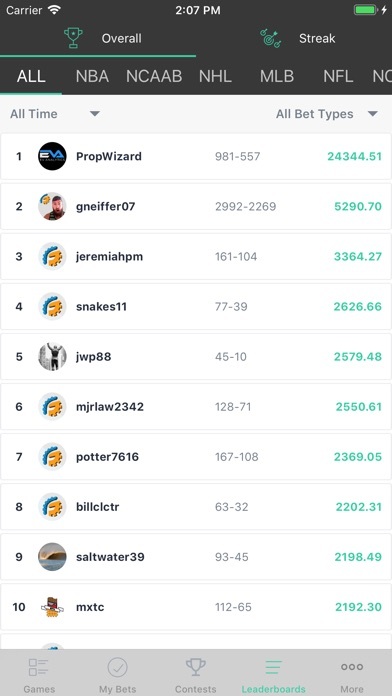 Leaderboards - Want to know who the best NFL money line bettor is? 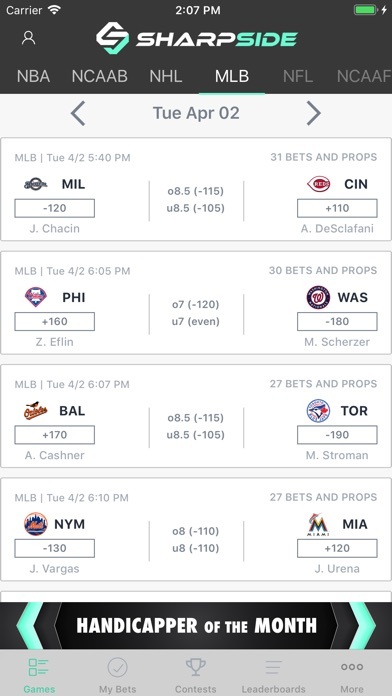 Or the top MLB player prop bettor? Or maybe you just want to check out who is the hottest overall bettor in the last week? 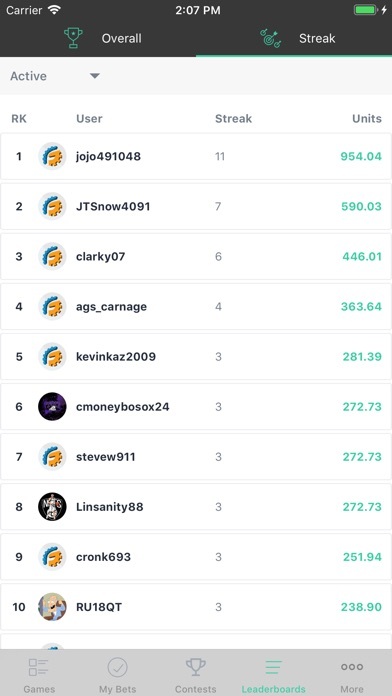 Come check out our in-depth leaderboards with a wide variety of different filters for you to figure out who you should be following! Advice - Read up on advice given by other members of the community as you as you scroll through the day's bets. Have some expertise to share? 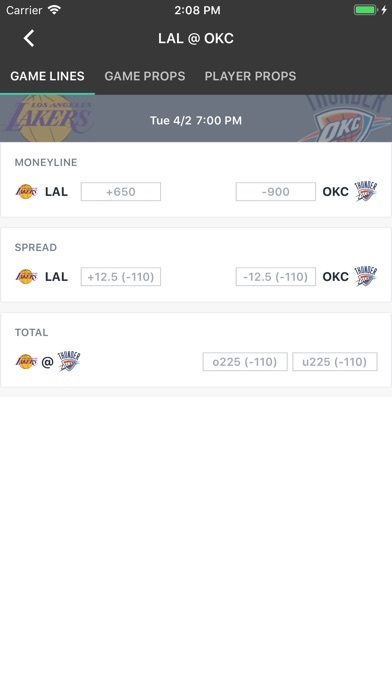 Post your own advice on your favorite bets for others to use to their advantage. Bet Tracking - Monitor your open bets, and analyze your past performance by sport or bet type. Swipe picks left or right to make picks. Just getting started for the handicapper of month game. Not sure if it is still testing for IOS. The App does not update picks very quickly. Some bugs just during general use. Picks not saving, lines not updating when lines change. 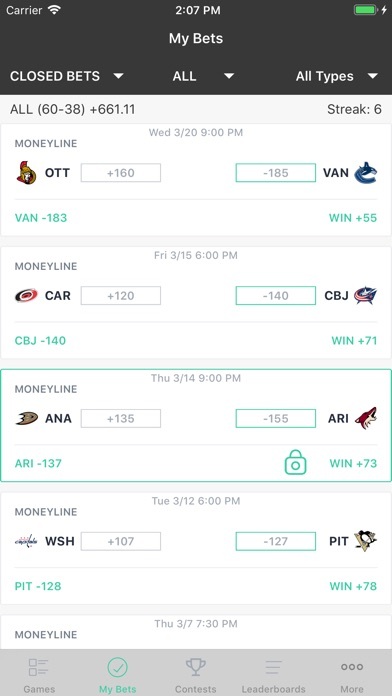 I’ve just started getting in to sports-betting and this app is a perfect transition for me. I can track my betting record (on real or imaginary bets), give and get advice, and see how my record compares to others in the industry. It’s honestly the most fun app on my phone. Very cool stuff. 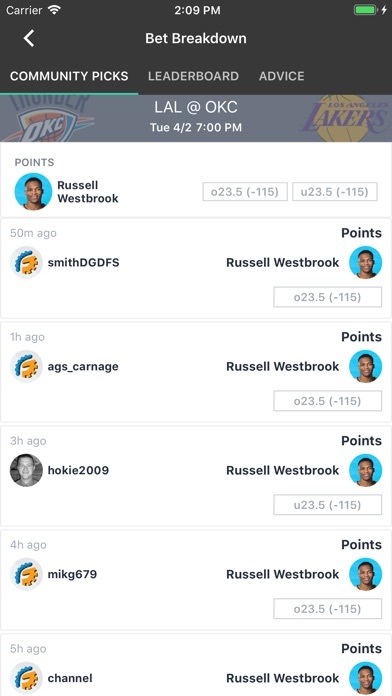 Love tracking my picks on this app. 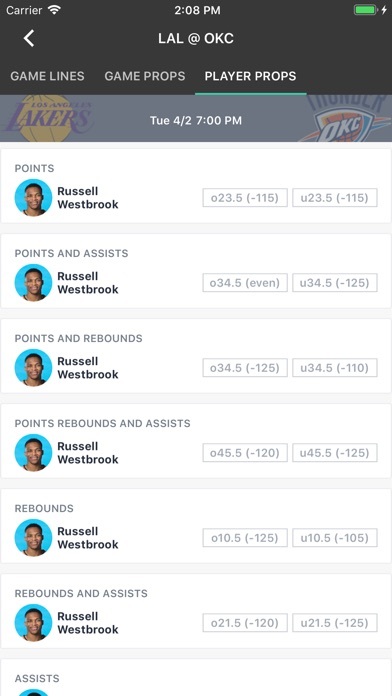 Perfect for tracking your performance, and seeing who is the best!